Welcome to the web site of C. Jeff Stroud AIA Architect. 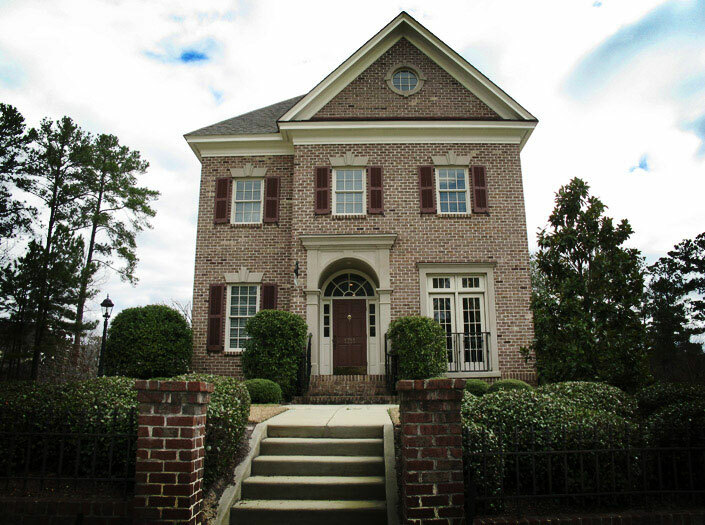 Jeff is a reputable architect in Columbia, South Carolina, and known for his service to the community. Please explore our site to learn more about what we do, and how we can help you. If you have time, contact us, and let us know what you think.